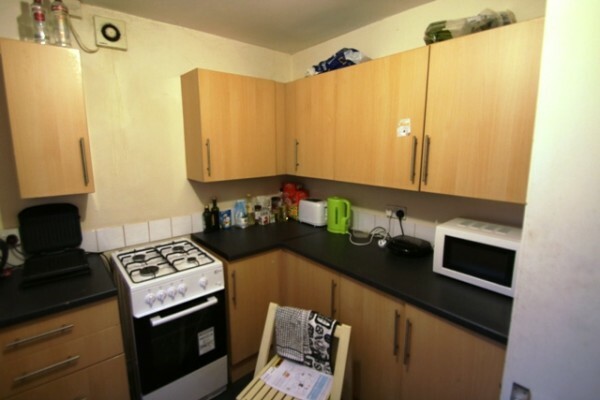 Facilities: Full gas central heating. 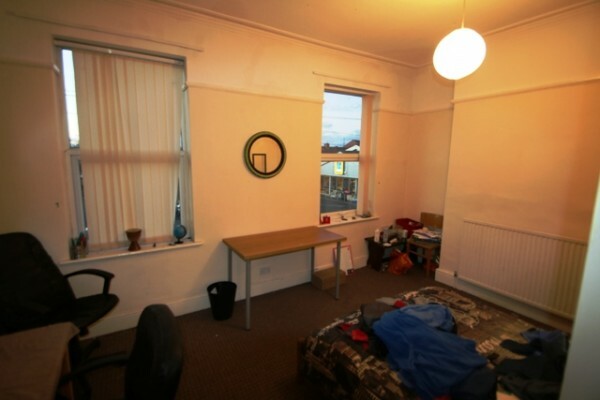 Full double glazing. 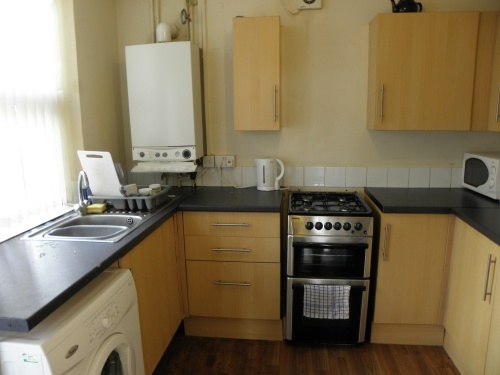 Modern fitted kitchen with fitted oven/hob and extractor fan vented to the outside. 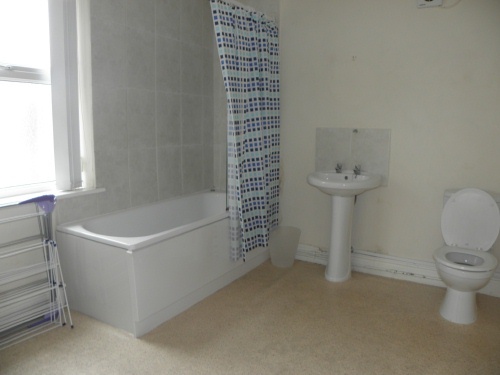 Ceramic tiles floor to kitchen, vinyl floor to the bathroom and basement and carpets to all other areas. 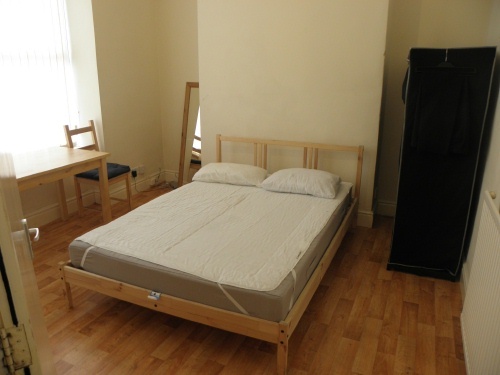 Rent: Including bills £50 per person per week. 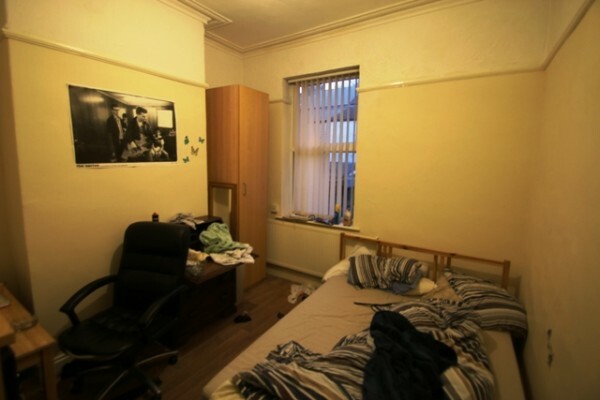 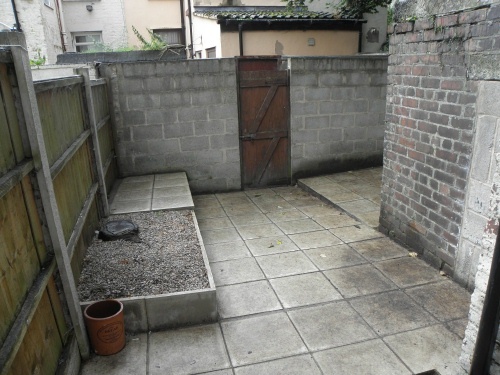 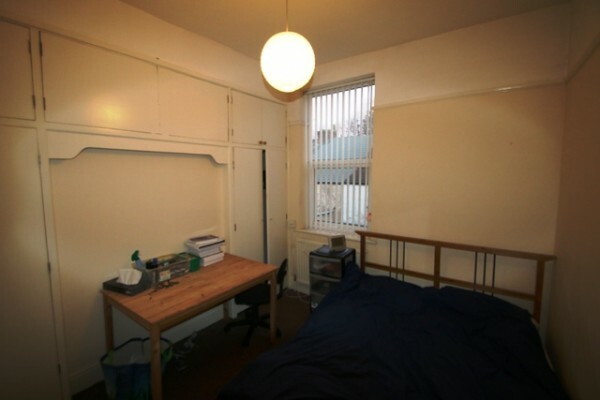 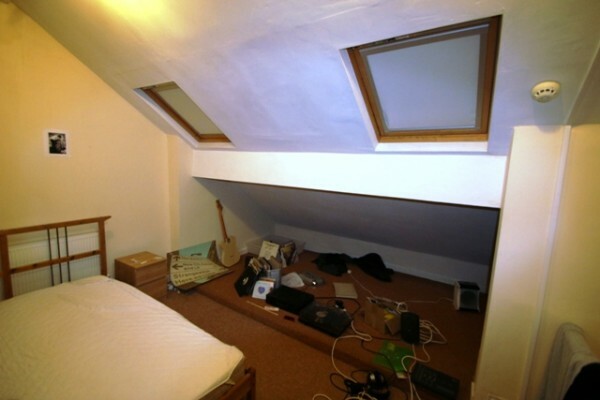 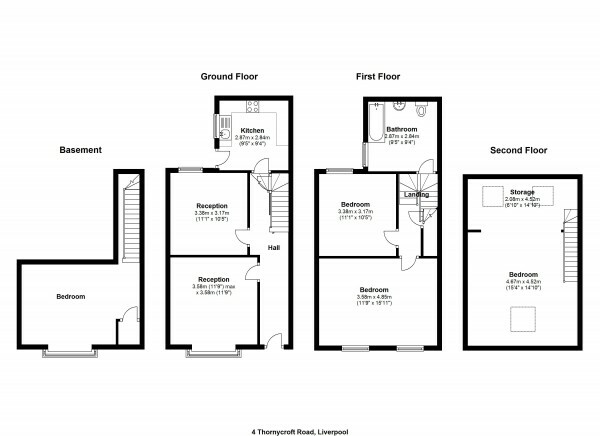 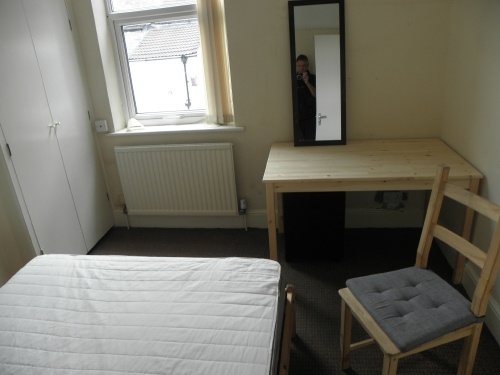 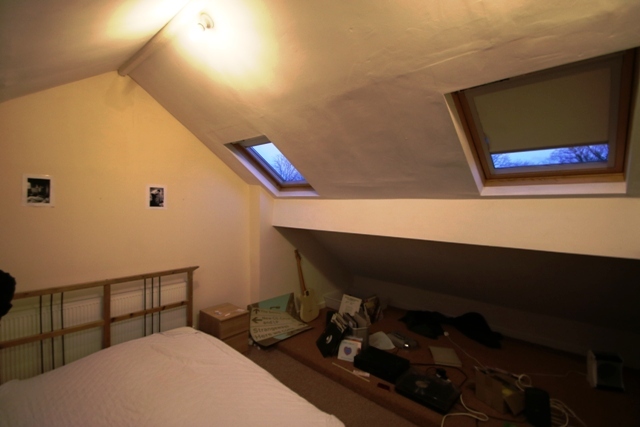 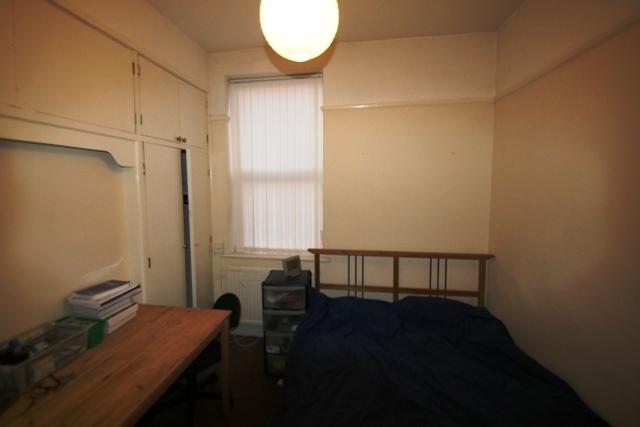 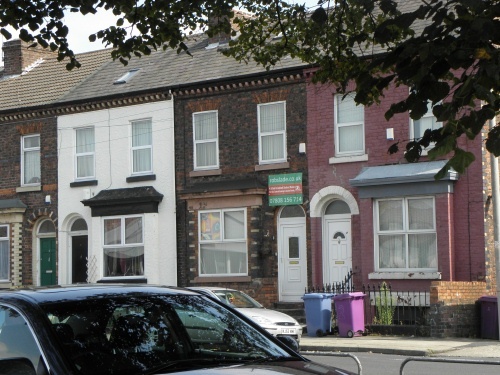 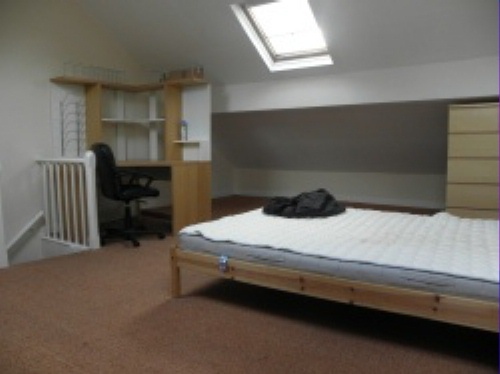 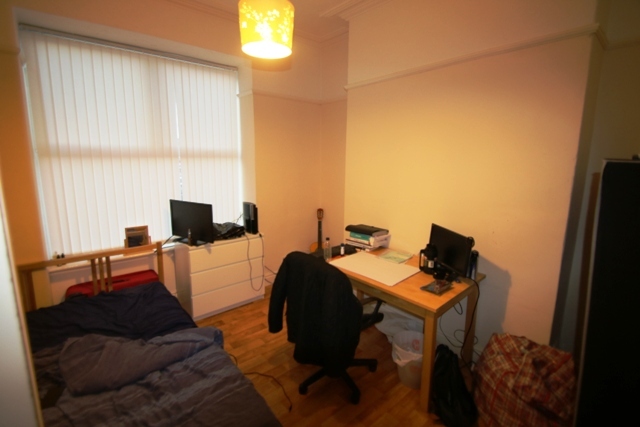 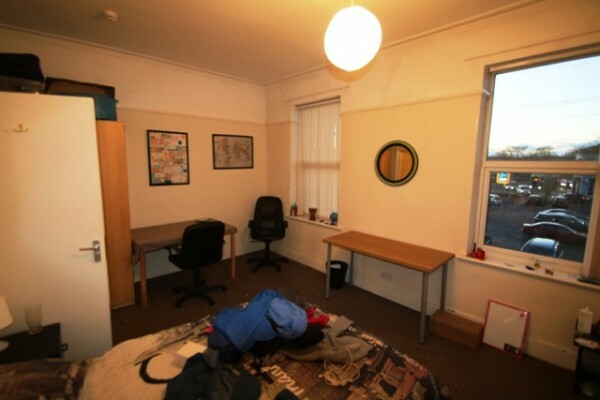 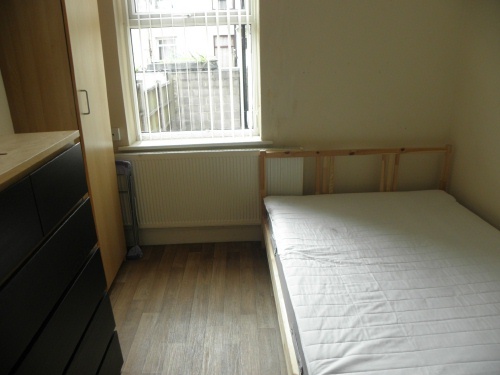 This is £250 a week for the property. 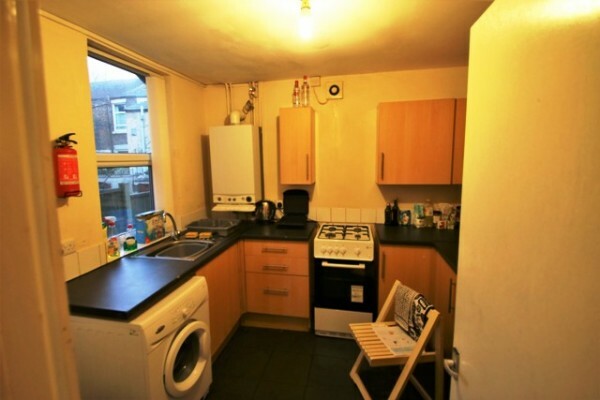 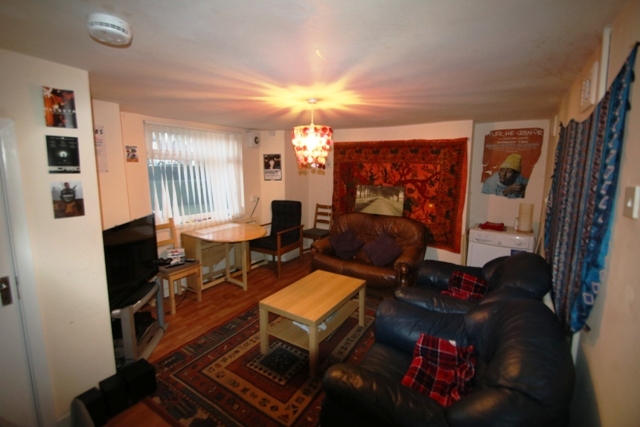 Rent: Excluding bills £650 a month, two year term.